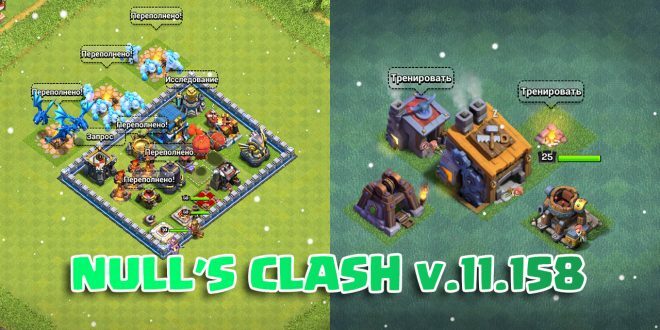 We have updated the Null’s Clash private server to the latest client version 11.158, adding new buildings, levels, and more. 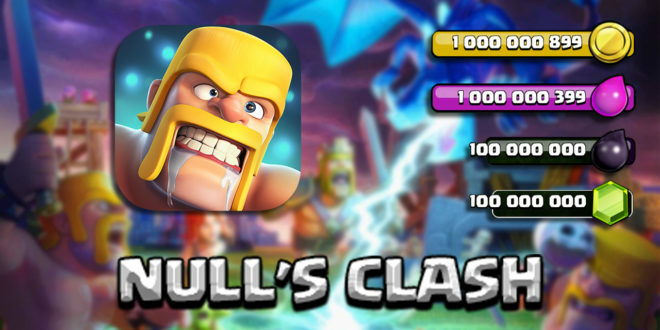 We are glad to announce the release of the Null’s Clash server! 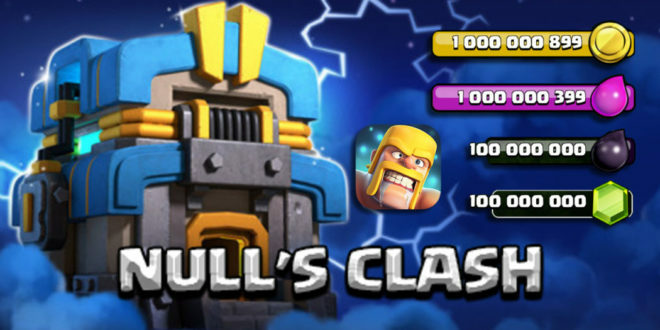 This is the best and most stable private Clash of Clans server!